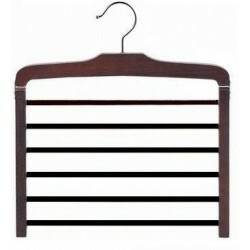 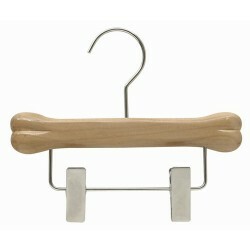 These molded plastic clothes hangers are an economical choice for retailers and boutiques. 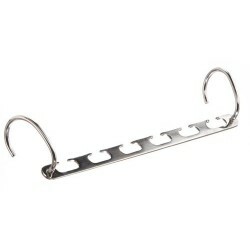 The clips and hooks hold swimwear and lingerie securely without damaging delicate fabrics. 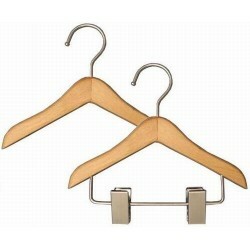 Sold in boxes of (25), (50), or (100) hangers.